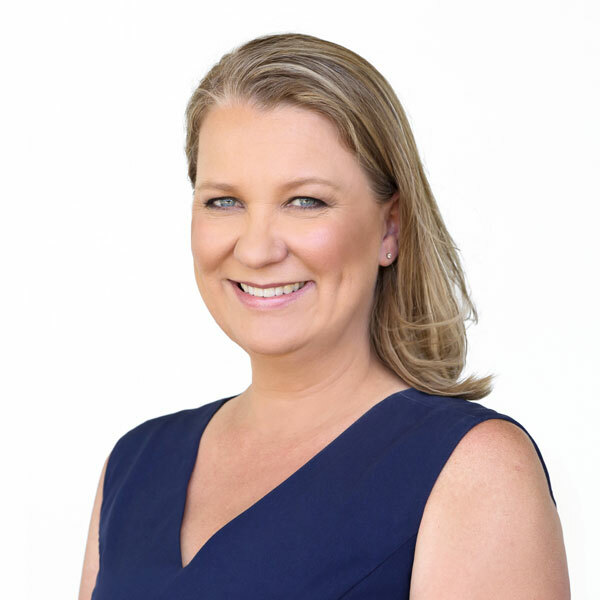 As a local resident, property owner and real estate sales professional on the Sunshine Coast, Jodie Curran has a first-hand understanding of the local market. Jodie has been a landlord, tenant, investor and sold and leased commercial properties. Prior to her success in real estate Jodie was an Analyst for Goldman Sachs in London and incorporates the experience and skills from this role into the sales arena. This, combined with the past 5 years building her successful residential sales career, has all contributed to her becoming the Number 1 agent in her area. 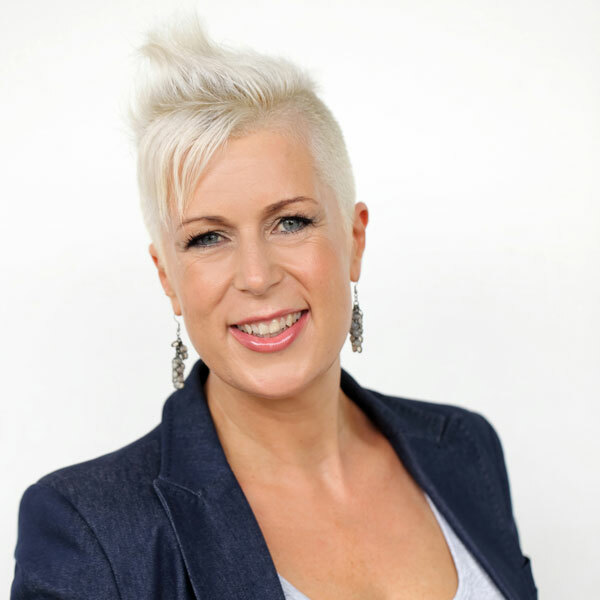 Trained and highly skilled in the entire sales process by some of the world’s best, Jodie is a strong believer in continuing education and regularly attends specialised training events and invests in world class mentors to extend her skillset even further, thus guaranteeing the absolute best results for her clients. In addition to being the Number 1 real estate specialist in her area, Jodie is also an author, speaker and mentor to other agents. She is also a proud ongoing sponsor and supporter of Free to Shine https://www.freetoshine.org/ Surf Lifesaving Australia, and Canteen. Jodie is passionate about her children, her dogs and supporting kids and animals that don’t have the advantages and privilege that we so fortunately do. The key to excelRENT's success is communication and strength in maintaining relationships and this is what Kat excels at. Finding custom solutions, keeping the lines of communication open and acknowledging that everyone is an individual and working with them as such. 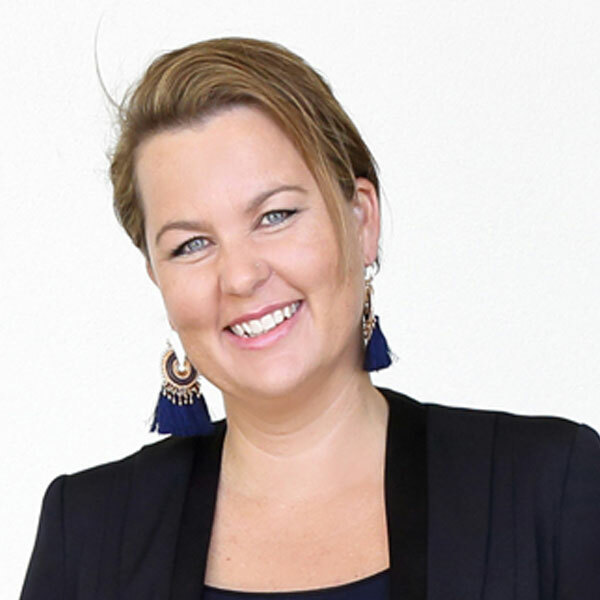 Kat brings 5 years experience in the real estate industry to her role with excelRENT, and her credentials in top performing roles are well established with over 12 years in London Law Firms giving her a background in a fast paced, service based industry. Approachable, friendly and dedicated to going above and beyond, Kat has a high level of commitment to deliver not only great results, but a stress-free and rewarding experience for each of our clients. An experienced real estate professional, Kat's concise and down to earth style will ensure your peace of mind and the optimum return on your investment. Her desire to provide outstanding customer service and offer a truly unique and personal experience for both landlords and tenants is what makes Kat an absolute asset to excelRENT. Kirsten is an integral part of our Property Management team. With a strong work ethic and excellent people skills she understands the dynamics of property management for both landlords and tenants. She appreciates the significance of her role looking after her landlords’ valuable assets and knows the importance of conducting regular property inspections to minimise maintenance costs and regular rent reviews to maximise investment returns. Kirsten provides tenants with a positive experience by providing constant feedback and keeping all parties well informed. Kirsten genuinely enjoys providing a high level of customer service. She is extremely organised with meticulous attention to detail and thrives at her multi-tasking job, handling the different facets of property management and fast paced real estate environment with patience, clarity and ease. In her previous role as the financial controller for a media group Kirsten’s ability to stay on top of accounts and ensure that there were no arrears became another area in which she excelled. With three children of varying ages her time management skills are legendary and she is passionate about clear communication. Her focus is always to find a solution, not an excuse. These attributes are essential for exceptional property management – and that is what we offer at excelRENT.